A rare find on the sand, and ocean street is the creme de la creme! Oceanfront, with panoramic 180% ocean, sand & white water views! Tile floors, vaulted ceilings with ceiling fans, recessed lighting, beautiful kitchen and bathrooms with granite counter tops. Well maintained small complex with on-site hoa manager. Easy walking distance to downtown restaurants and shops. Perfect for primary or secondary home. And/or vacation rental income, weekly rentals permitted. Furnishings included. Prime location in carlsbad village. 3 bed 1 bath vacation home/rental or 5 unit development opportunity in the heart of carlsbad village. Great walkability to shopping, restaurants and beach. 6936 sq ft lot with 1288 sq ft of office space or residential living. Property sits directly across from union bank and also directly behind the new grand ave project which will contain 11 luxury condos over retail space selling between 1m-1. 6m. Extraordinary opportunity on 0. 38 acre lot with rd-m zoning encouraging you to dream big and unlock its potential. 3 bedroom, 2 bathroom vintage cottage w/ panoramic views of the agua hedionda lagoon. Property within coastal zone w/ potential for vacation rental(s), development or just a coastal retreat. Sewer connected. 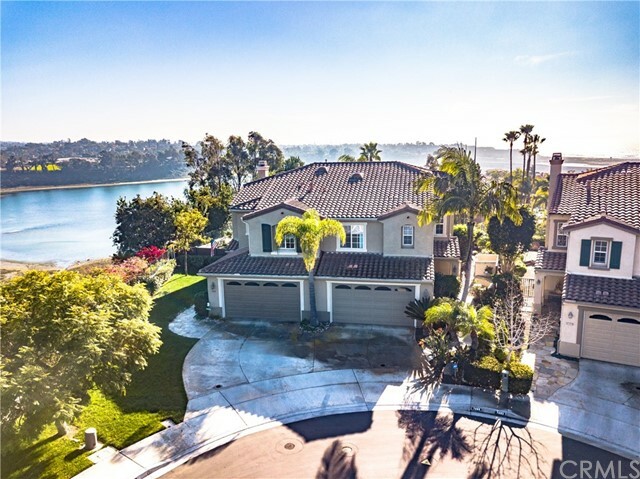 Walk to carlsbad’s famous coastline beaches, continuing evolving downtown or the lagoon watersports area to enjoy year-round watersports, fishing and more. Impeccable remodel with custom upgrades & high-end finishes throughout. Features include: gourmet kitchen w/quartz counters & ss appliances, custom wine cellar, living room w/upgraded fireplace, master suite w/spa-like bath & walk-in closet w/built-in organization, smart house technology, backyard paradise w/covered patio, outdoor fireplace & tv, beach-entry luxury "spool" w/waterfalls & artificial turf, expansive 2nd floor deck, spectacular corner lot on a small cul-de-sac. Don't miss this one!